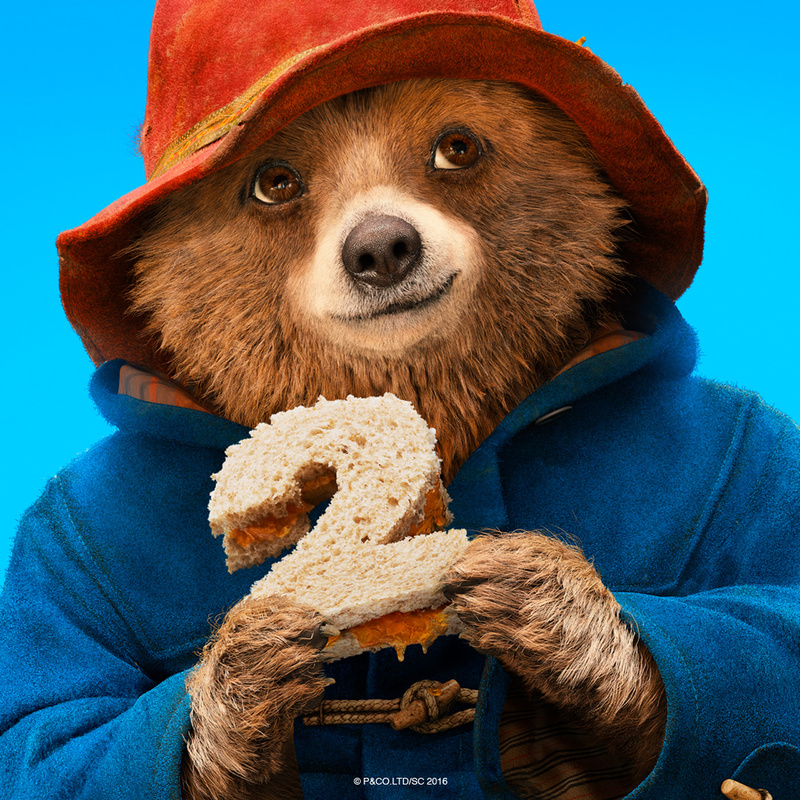 The critical response to Paddington 2, amazingly, is that it’s as good as the first. Some have even gone as far as saying it’s elevated the franchise and has gone one better – which, as a devout, proud fan of the preceding picture, seems somewhat unlikely. And yet Paul King, alongside writer Simon Farnaby, has crafted a more touching, funnier and even more remarkable sequel, a feat which seemed almost impossible at first, and yet they’ve only gone and managed it. Paddington (Ben Whishaw) is happily settled with the Brown family and has become a popular, active member of their West London community. With his Aunt Lucy’s (Imelda Staunton) birthday approaching, he finds the perfect gift at Mr Gruber’s (Jim Broadbent) antiques store; a pop-up book of her very favourite city, London. But turns out it’s a rather limited edition, expensive present, and so the affable bear starts to work to raise some money. But then the book is stolen by the eccentric out-of-work actor Phoenix Buchanan (Hugh Grant) and given Paddington’s well-expressed desire to own the book, he’s found guilty of theft and thrown in prison. In the meantime, Henry (Hugh Bonneville) and Mary Brown (Sally Hawkins) do everything they can to prove his innocence, but they must do so against the clock, for that mysterious book, complete with a series of hidden clues, has ended up in the wrong hands. While the first film, which was released three years ago, touched so many adults and children alike, thrived in its indelible, charming tone, this sequel, off the back of the last film’s success, takes more creative risks, and they all pay off. The whole aesthetic is striking to say the least, with a beautiful scene featuring Paddington walking around in the pop-up book itself. It’s this surrealistic approach which serves the narrative so well, for while there are undoubtedly quite pointed sociopolitical elements to this tale, it’s taking place in a fantasy land of sorts, with a heightened, vibrant take on London, almost Mary Poppins-like in its depiction, which makes it more magical and increases the universal appeal, albeit it a love letter to the English capital, as we see London through Paddington’s blissfully optimistic perspective. The performances here are fantastic too, and while Whishaw’s vocal performance is subtle and sincere, Grant’s turn as the nefarious antagonist is anything but, proving to be a revelation as Phoenix Buchanan, in one of the actor’s very finest showings. Yet in spite of this overstated approach, at its core Paddington is studying a character who is discriminated against for being different, striving to adapt to a new culture having moved to the UK for a better future. In turn it’s impossible not to find parallels to a contemporary political landscape, particularly in post-Brexit Britain. It’s what makes this film so special, for it’s a celebration of human kindness and decency, something we need to remind ourselves of, particularly now. This film also enforces the idea that often exploring themes of this nature, and providing such positive messages to a young crowd can be best achieved through the most fantastical of narratives, as family films, and science-fiction too for that matter, can be the most accessible, through being metaphorical. What transpires is a truly glorious, charming and tender piece of cinema, that will have you welling up on several occasions, and maybe even crying, with noise. Yet this never compromises on the humour, in what is such a funny production, as King’s surrealistic wit from the likes of The Mighty Boosh, which he also directed, is prevalent. So while we’re so often adverse to needless, money-making sequels, we want nothing more than a third movie, for this is a world we simply can’t wait to enter in to yet again. This entry was posted in Reviews and tagged Adventure, Animation, Comedy on November 7, 2017 by Stefan Pape.